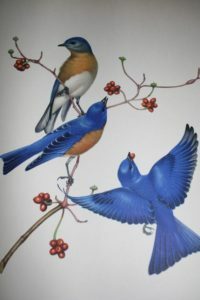 In the June 1977 issue of National Geographic, Dr. Larry Zeleny’s article “Song of Hope for the Bluebird,” with photography by Michael L. Smith, generated such a response that Dr. Zeleny met with some of his friends and formed the North American Bluebird Society (NABS) in the state of Maryland. Years later, the organization’s headquarters moved away and Maryland was left with no local organization that worked specifically for the Bluebird. In order to fill this void, several bluebird enthusiasts met to form the new Maryland Bluebird Society (MBS.) On March 7, 2004 the first meeting of MBS took place. Officers and Directors were elected and a website was created. From this small and humble beginning, an active program was launched for the conservation of the Eastern Bluebird and other native cavity-nesting species in Maryland. 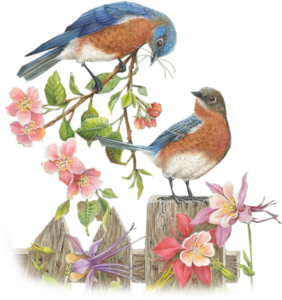 Welcome to the Maryland Bluebird Society – a non-profit, volunteer organization dedicated to the Eastern Bluebird! 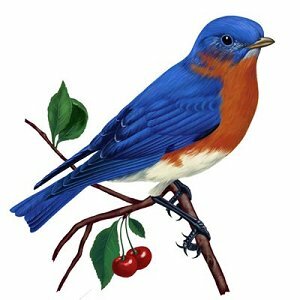 The mission of the Maryland Bluebird Society is to assist in monitoring and increasing the population of the Eastern Bluebird and other native cavity-nesting birds through education, support and research. MBS will also cooperate with other organizations with similar conservation purposes. 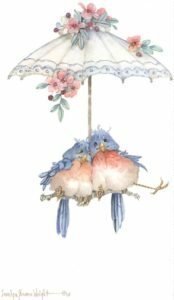 We encourage you to become a member of the Maryland Bluebird Society and to become involved in our conservation efforts. 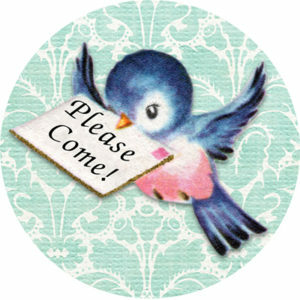 Membership is open to all who are interested in Bluebird conservation, regardless of where they live! Visit our Membership page for details. MBS is on Facebook. Click on the Facebook logo to find us! The Maryland Bluebird Society is affiliated with NABS (The North American Bluebird Society.) Click on the logo left to go to NABS website. Members are encouraged to visit our Legal page to review information related to a proposed by-laws change. MBS will have a display table at the event. MBS will have a display table at the festival. Stop by and talk to us about bluebirds! We will walk the 4-box trail at the complex and observe those nestings in-progress.